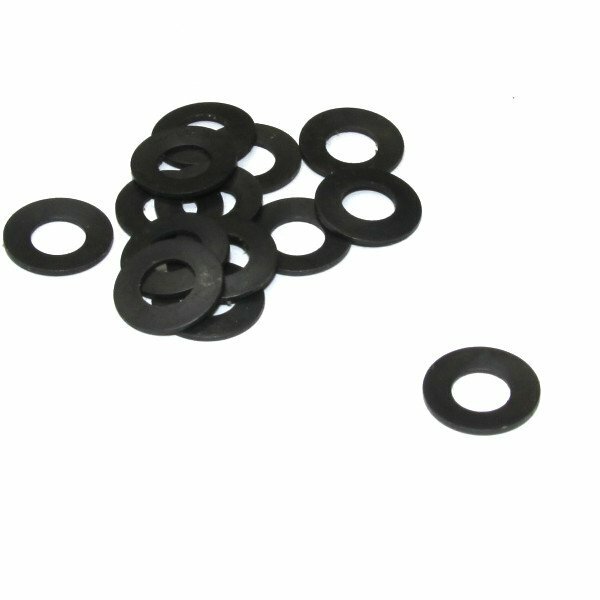 German HK production carbon steel disc spring or "tellerfeder." Brand new, genuine HK production that just arrived from Germany. We have no idea what this is for but it arrived with a lot of discontinued HKG3, HK53, HK11, HK21, HK21E, HK23E, MSG90, PSG1 and G41 parts. Price is for one disc spring. Image shows multiples for image clarity.